Knoxville Zoo made an exciting announcement with the news that two of the zoo’s critically endangered Western lowland gorillas are expecting babies in the late spring. 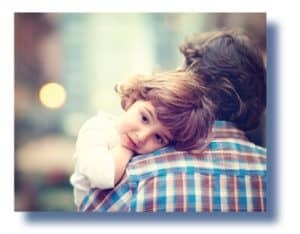 In psychological research, “parental warmth” is an important concept related to the quality of a parent-child relationship. Studies have shown that the presence of parental warmth is associated with a variety of positive outcomes including improved self-esteem, lower rates of teen pregnancy and underage drinking, lower delinquency rates, better parent-child communication, and greater college adjustment. Parental warmth seems to be a good thing. So what is it? And why should we try to get more of it into our relationships with our children?